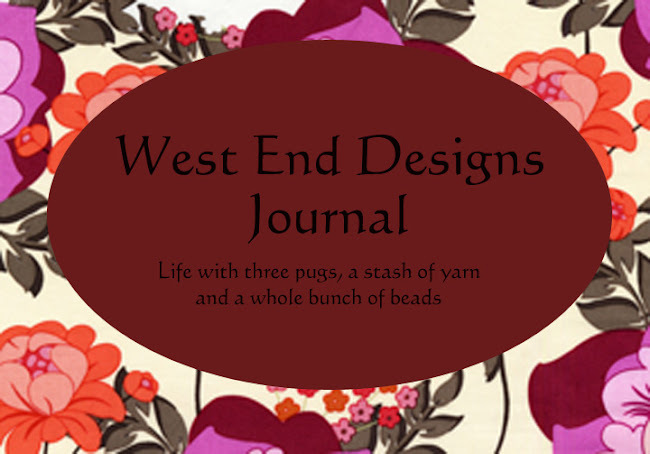 ~* West End Designs Journal *~: Finished Projects, and they are MINE, ALL MINE!!! Finished Projects, and they are MINE, ALL MINE!!! Well, my shawl blocked nicely and I am pleased with it. If I had another skein of yarn, I definitely would have used it. Next time I will up the yardage for a bigger more cozy shawl. But this one is perfect for draping over my shoulders to ward off the chill of summer air conditioning. 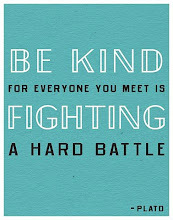 And look!!!! I cracked (sound of creaking door hinges and moths flying about) open my jewelry tools again, and made some earrings for ME. I received some AWESOME hollows from my friend Jena. Thanks girl. These are definitely what I needed to get the creative muse back! This weekend, I will be making more jewelry with the rest of the beads.....yes, there is MORE ! Way back, I bought these cute rhodium plated birds and they are just too cute. I made them into a cute pair of earrings that will match all my summer clothes! So it has been humid as all get out here, and I am wilting, badly. Yesterday, the heat index was 104, and it is only June. It is going to be a long Summer if this keeps up. My AC is giving me tsuris (that's Yiddish for troubles or worries) this week, so hopefully the service man will have it up and running like a top soon. It is supposed to be a hot weekend! UGH! When is Fall??? Very pretty. the blues are so dreamy. The little bird earrings are so cute too. It is hot here in the midwest too. You are right, I think it will be a long summer. I agree bring on fall. Enjoy your weekend and 4th of July. Yikes the year is half over.